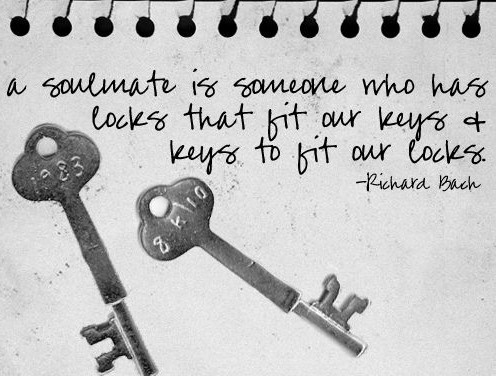 A lock and a key both are incomplete without each other. Each one of it is a mere object without the other. There are several similar cases in real life where one thing is essential for the existence of the other. 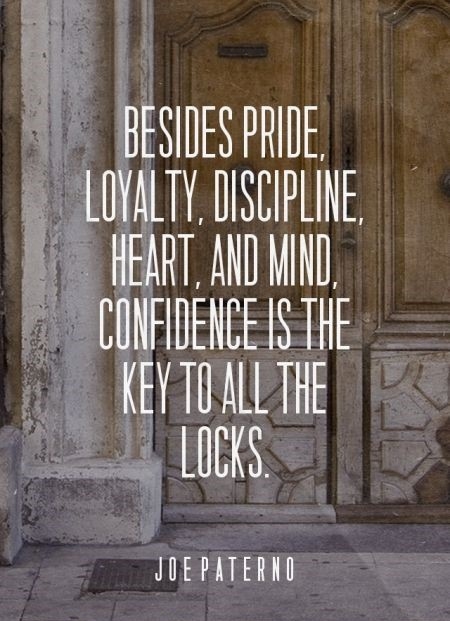 To elaborate such situations, very often lock and key are used as a symbol in quotes. 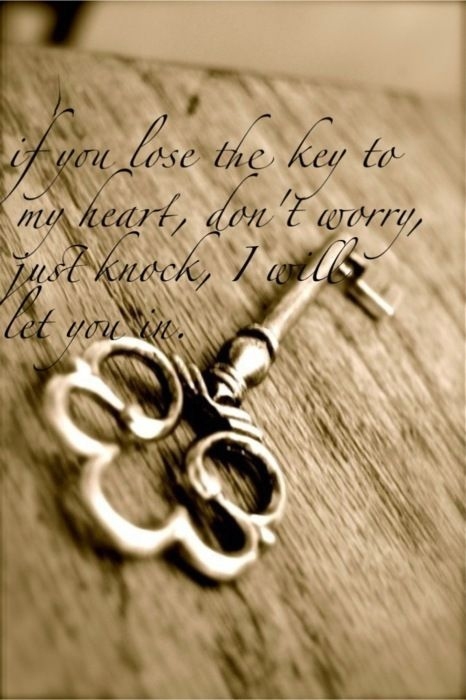 There are many interesting lock and key quotes where both objects are used meaningfully. It would be fun to read them. Let’s have a look. The attic of our soul carries numerous secrets. Do not forget to throw away the key after locking the hearts. 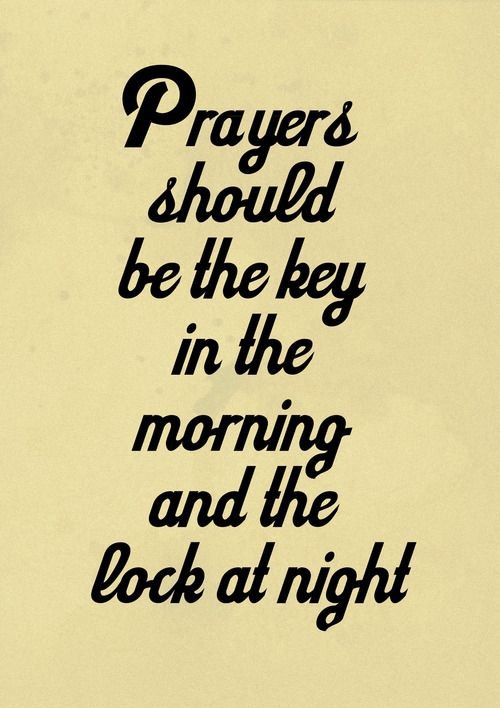 Open the gates of happiness with this master key. Be the hand with thousand keys. Keep your mad man locked. Keep questioning to explore more. 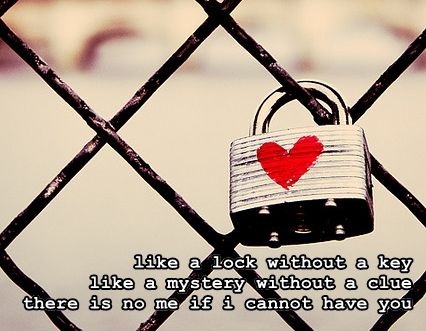 Get your love locked tightly. Don't let jealousy close your heart. Keeping a child under restrictions does not guarantee his character building. No problem comes without a solution. A soulmate is someone, made for you. Smile has the power to win the hearts. Quite a few keys for so many locks. You don't need a key to be happy. Achieve your goals even if you need to pick the lock itself. I am incomplete without you. Just like a lovely surprise! Great advice. Hope you learned something from those lock and key quotes.